When you’re sifting through all the different ways to advertise your business, TV and radio are usually two of the first options to come to mind. TV and radio ads can be a great options. They are similar but can help in different ways. Choosing what’s right for you is important. These versatile options can reach out to your community or the entire nation. 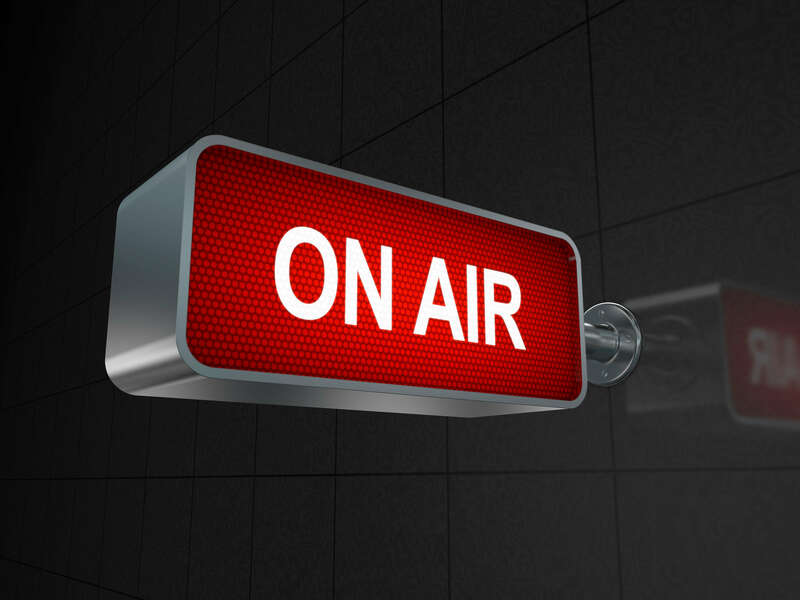 Advertising through radio and television can be a huge boost to your business. Depending on the size of your budget, you can advertise locally or nationally. Local radio and television ads can reach a great number of your potential customers and introduce them to your business. This can spark interest and bring in customers who otherwise wouldn’t know your company exists. When choosing which stations to use, it’s important to get their audience numbers and demographics and know what you want out of your advertising. Make sure you’ve defined your target market. Talk to your local stations to see how large the audience they reach is and who they’re reaching. For your ads to be the most effective, you need to be broadcasting to the right people. Creating a good ad is key. You will likely have limited time to tell your customers all the important things about your business while keeping it interesting. It could help to consult a professional to make sure your ad is most effective in the shortest amount of time.